I want to apologize for being so quiet lately, it has not been my intention. I’ve still been writing, working on a long series of posts that I wanted to complete first. I want it to feel more like a series of short stories. But that’s a whole other topic. Things for us have been hard since Brielle died. 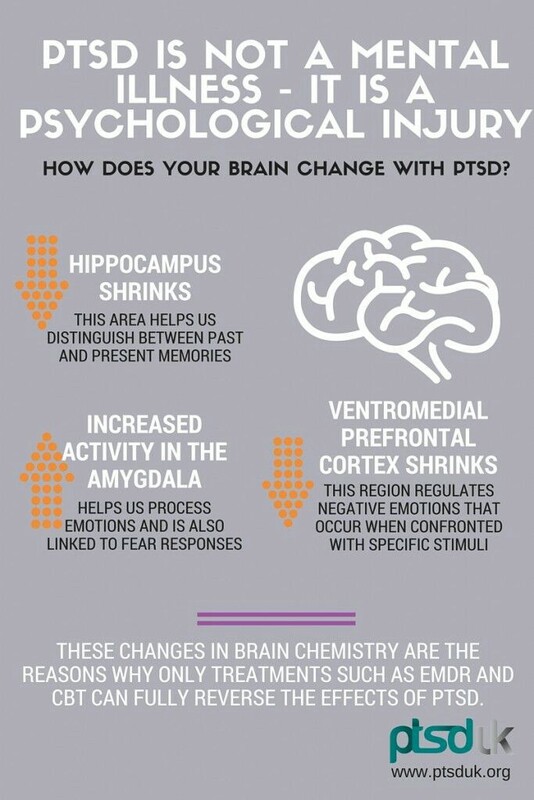 Not long after her death I began struggling with flashbacks of my childhood, recovering memories I had forgotten (dissociative amnesia), and was diagnosed with post traumatic stress disorder (PTSD) by two different therapists. I did not have the home life my family would like everyone to believe I had. 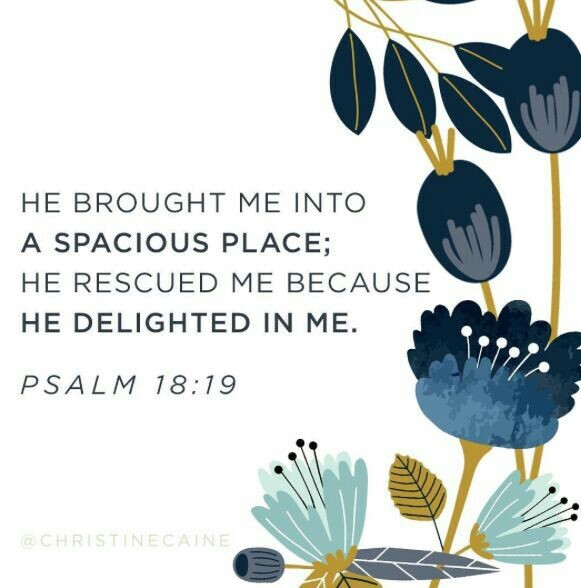 I suffered immensely at their hands and am beyond thankful that God has kept me safe. 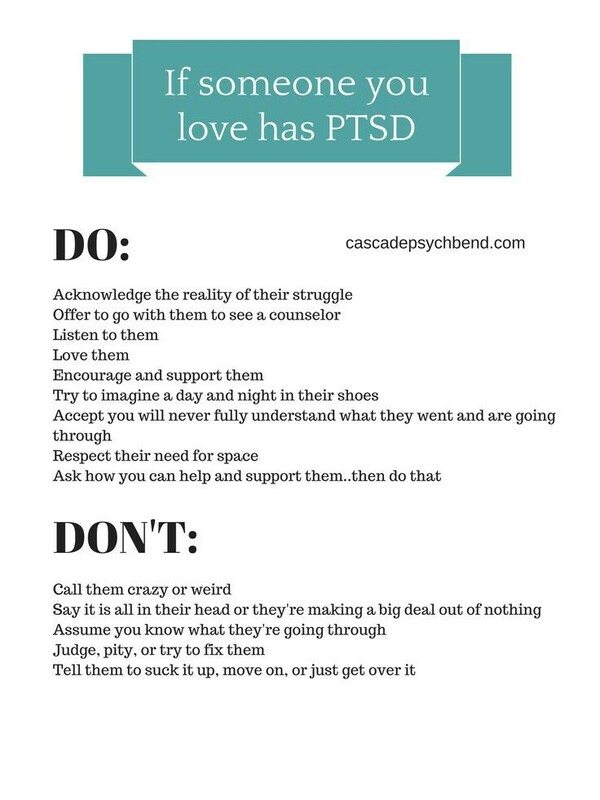 He has led me to a place in my life where I am safe and have been introduced to a trauma therapist that can help me and guide me through this process. I am even more thankful that I do not exhibit any other symptoms of disorders associated with child abuse. However, I do struggle with dissociation (thankfully within the limits of PTSD and not enough to qualify for dissociative identity disorder). I’ve struggled with my memories. Struggled with my fears, my anxiety, and my flashbacks. I especially struggle with safety since I’ve never known what it is to feel safe. So I’m working on it. I’m extremely motivated to heal and to better myself. I do not want to be bound by my past and to forever relive my trauma. I want to build a good and loving future for my family. Because of my trauma I’ve been unwilling to have anything to do with my parents. This has caused both family church friends and family to turn their backs on David and I when we desperately needed support. I have been spoken to cruelly and unjustly with false accusations being thrown my way. And not once have I been allowed to defend myself. I have suffered from many who claimed love for Brielle and I, but I can only assume that it was not genuine. David and I have felt the cruel sting of their betrayal and grieve the loss of the friendships we thought we had. Even for this I am thankful. I would rather know the truth than to let liars into my heart and home. And so I happily move on from them and look forward to the future. My grieving process for Brielle has also been a struggle. Pieces of me desperately try to hold onto her memory, but dissociation hides my pain and memories of her. In many ways I feel like I’m losing her all over again, but I knew this could happen. Which is why, during my pregnancy, I kept a diary of the majority of my days with her. I try to comfort myself with this and tell myself that I at least have my writing. And this is also why I work so hard to heal my mind, I know I can recover the memories I’ve lost, I just need to recover from trauma. While I’ve been struggling with all of this, David and I have also been taking care of Bernice, moving her to assisted living, and then back in with us. It’s been difficult to know what is right for Bernice. Everyone has their opinions of how another should be managed, but it’s not that easy and David and I want her to be happy and respected. She’s a very kind and loving woman and we want to do our best to maintain her dignity. Through all of this I’ve been unsure what to say. How do I talk about what’s important to me and not retraumatize myself in the process? It’s been a confusing, difficult, and painful time. And through it all I’ve felt the need to speak and have heard God call me to speak about my trauma, but I have remained silent, my fear and shame keeping me paralyzed. I’ve found myself feeling more like Jonah than a faithful follower and obedient servant. I remind myself that fear is not from God, but even still I struggle, and I know this comes from my trauma. I am well aware that many hate me. Many refuse to believe me or listen to me and that many of these people claim to be Christians. Christian hypocrisy is not something I am unfamiliar with. But I do not report to friends or family, I report to God, and my silence defies him, and this leaves me ashamed and disappointed in myself. God has continually worked in my life and protected me. He has used even my mistakes and sins for good and he deserves recognition and glory for this. And so I need your prayers. I need your support and encouragement. I’ve spent the majority of my life fighting for the good in me. I am weak and beat down. I need hope. I also need prayers for guidance, wisdom, and healing. My body has suffered greatly and fought hard to keep me alive and it is exhausted. My mind’s trauma and abuse limits me and keeps me from functioning as I should, I want to be healed from this. I want to do more than survive. I want to live. I want to thrive. And so I desperately ask for your prayers, love, and compassion during this season of my life. Next > Brielle Is Turning One!